We’ve expanded our services, and are now offering Facebook Business Page Social Media Automatic Posting! We posts to your page 3 or more times each week, with videos, recipes, sales specials, and more! How does this help you? By having constant content being posted to your page, it shows on your followers’ news feed, inviting them to click to message you, comment, or go directly to your shopping page. Another way for your customers to never miss a deal! Social Media is the space for people to see what’s new, and we take care of putting your content there for them to see. Just another way we help you get more time to take those orders and sign up those recruits! We’ll contact you to connect to your page, and you’ll start getting posts in no time! We explain our new enhanced pages, and how to use them, in this video. Stand out from the crowd with your own webpage. Usable on any device, your customers can view the new and available products wherever they are. Starting at $10 a Month! Included In Your $10/month Subscription! Tupperware has announced changes to their websites. But don’t worry, because we’re changing, too! Now that TW is moving to a one-page, one-look system, we have moved to LANDING PAGES. You can still have all your enhancements, updates, catalog links, recipes, host specials, and recruiting form, and more! We can now do MORE than what we used to do, and make it even easier for your customers to shop, share, sign up, and more, on your website! Current Clients: Your landing page is already up and running! You can start sending your customers to your new page, and enjoy your added benefits today! 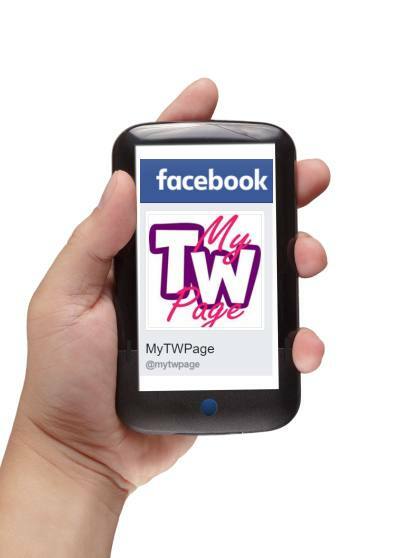 If you have a DOMAIN NAME, simply switch the forwarding to www.mytwpage.com/username (where ‘username’ is your TW username). This will send visitors straight to your new landing page. That’s all there is to it! If you do not currently have a DOMAIN NAME, you can purchase one via the link on the right, or through any domain name service, for about $11 a YEAR. Then, set up forwarding to your new landing page. Use your new domain name in all your marketing – this has the added benefit of being more personal, and easier for your customers to get to your site. Your third option is, to send customers straight to your new landing page! They will be able to enjoy all the added features, and ease of use, of your new shopping page. For more information on DOMAIN NAMES, see our page HERE.